Who are you daily living life with? Who in your life truly knows your struggles? Who are you encouraging continuously? Who are you regularly praying with? Who are you partnering with to reach unbelievers that you know? With whom do you meet with to discuss what God is teaching you? Who would be by your hospital bed to pray for you and encourage you? Who will not allow you to walk away from your marriage or from the faith? Are you faithfully participating in the life of a local church? Who would you meet with if your marriage was in trouble? Who have you counseled with the Word of God recently? God’s design for you is not to live out your Christian life personally. The clear pattern of the New Testament is that every Christian would have a network of close spiritual friendships. God wants so much more for us than we often realize. Consider going beyond the individualistic event-driven western Christianity that many of us are so familiar with. Instead, embrace God’s design for living the Christian life. How are you doing with the above questions? 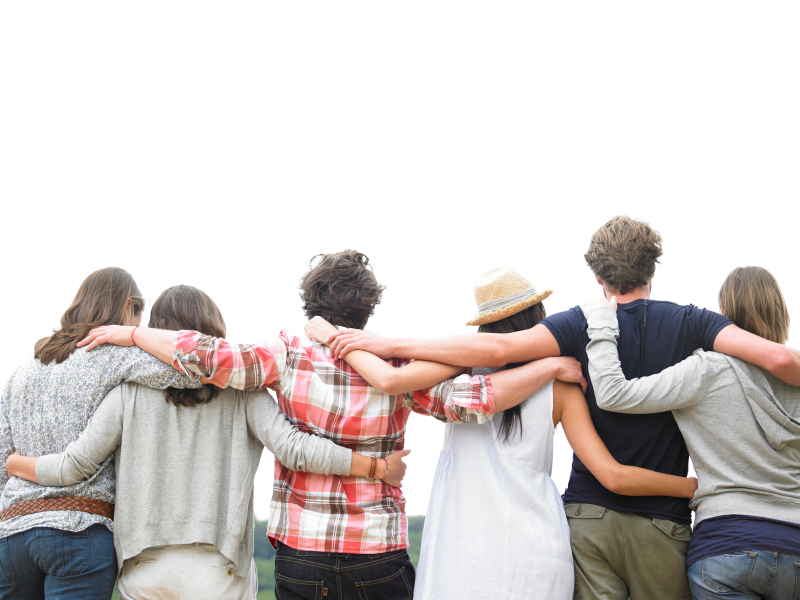 Do you have close spiritual friendships? Feel free to comment. Previous: Previous post: Struggling to Get Started?